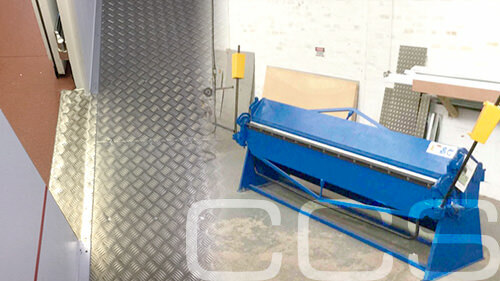 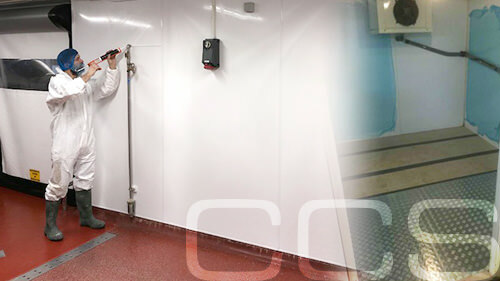 CCS carry out all aspects of Coldroom services from a small fabrication repair, to the refurbishment of a tired production plant or the construction of a fully operational Modular Coldroom. 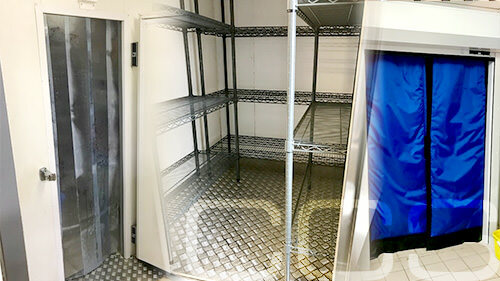 We can provide you with the most suitable solution. 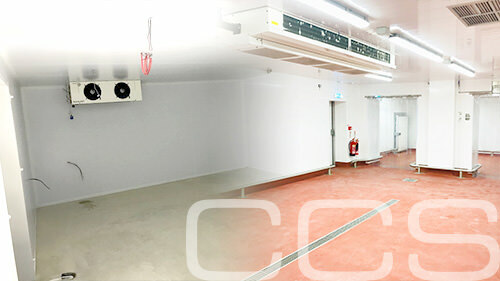 CCS supply and install internal and external application coldrooms, using a range of core insulations such as polyisocyanurate (PIR), rockwool and polyurethane (PUR). 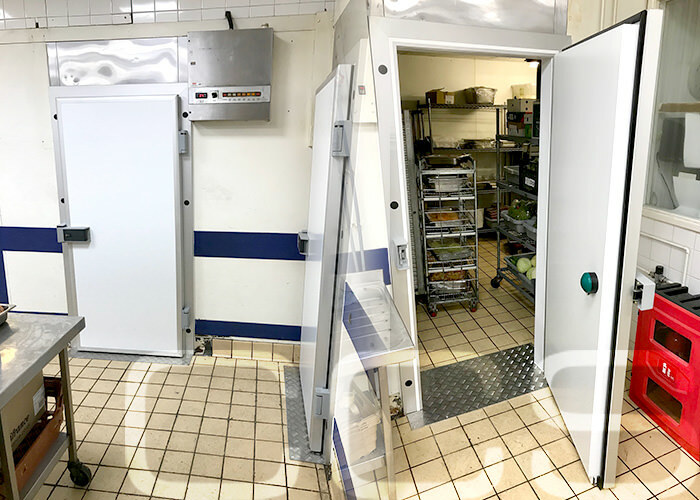 All of our chill and freezer spec doors are manufactured to the very highest finish and come equipped with Fermod & Kason door furniture as standard. 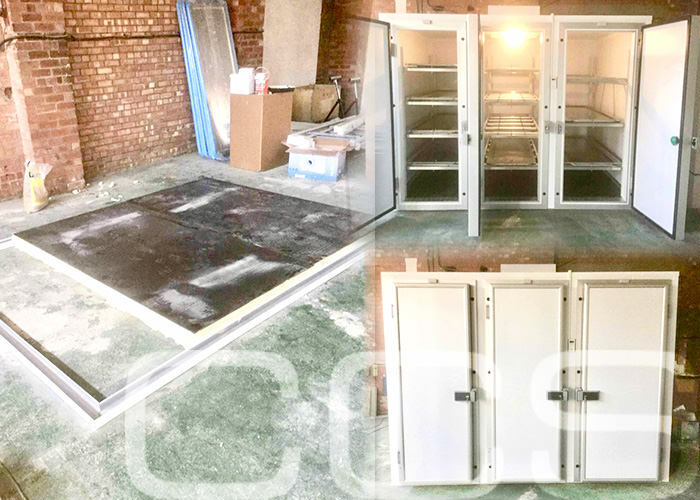 Our CCS warehouse is fully stocked with sheet materials and engineering plant to allow our team to manufacture any flashings or floor overlays when required. 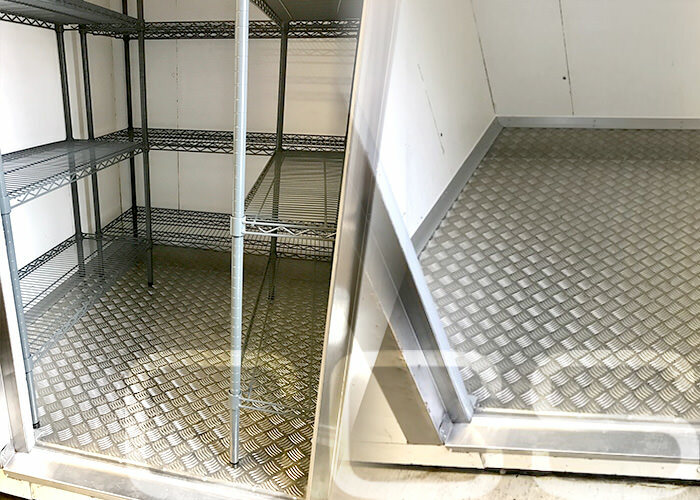 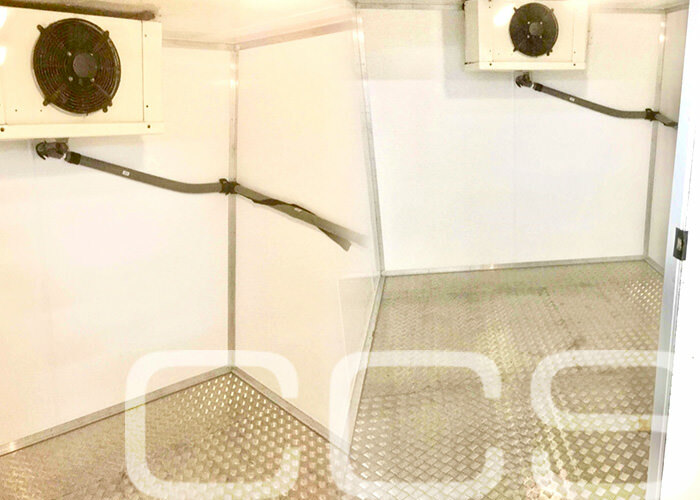 As a cost-effective solution to completely replacing a distressed looking coldroom, CCS can refurbish your coldroom, doors and fixtures to bring your facility up to a clean and aesthetically pleasing finish. 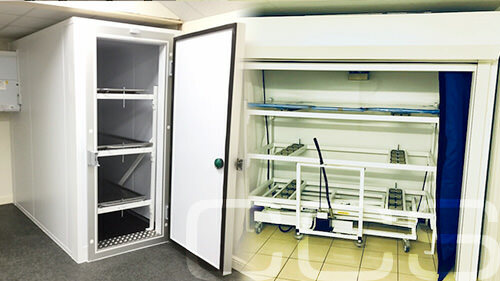 We hold a vast portfolio of mortuary fridge installations from single door, multiple chamber and side loading applications. 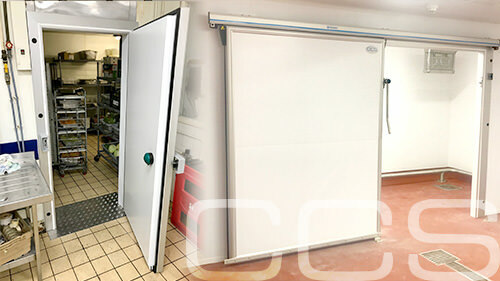 As well as the installation of the coldrooms and doors, CCS supply and install the associated accessories such as thermal and PVC curtains.